Much to the delight of poker players in New Jersey, Pokerstars NJ initiated their soft launch earlier this week. The soft launch, which will allow Pokerstars to iron out any bugs, is expected to last until March 20th. On March 21st, provided that everything goes well, a full launch of Pokerstars NJ will take place. 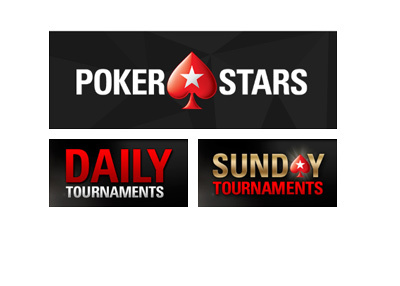 Pokerstars NJ released the schedules for their daily and weekly tournaments to coincide with their soft launch. There will be five "Sunday Majors" and 17 daily tournaments. The largest scheduled weekly tournament will be the "Sunday Special", which will have a buy-in of $200 and a guarantee of $50,000. The daily tournament schedule will feature a total of 17 tournaments that are bunched into six different groups - The Daily Bigs, The Hot Turbos, KO Fever, Nightly Stars, Change-Up and Moonlight Express. The largest of the daily tournaments will be the Nightly Stars, which will feature a buy-in of $100 and a total guaranteed prize pool of $10,000.